The Lays of Ancient Rome are five ballads written by the Englishman Thomas Babington Macaulay and published in 1842. 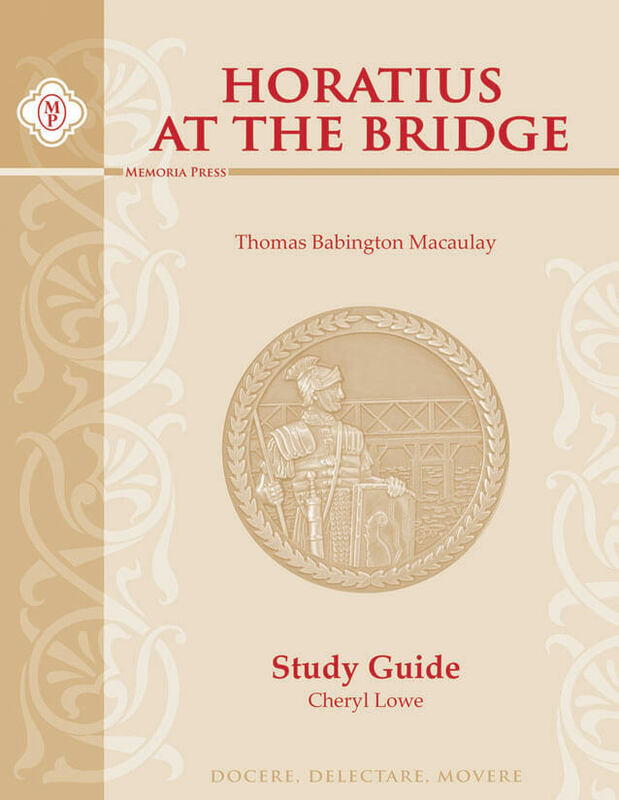 These ballads (lays) celebrate events and heroes in ancient Roman history, and Horatius at the Bridge is the most famous of Macaulay’s ballads. Ballads are narratives that are composed and sung orally. 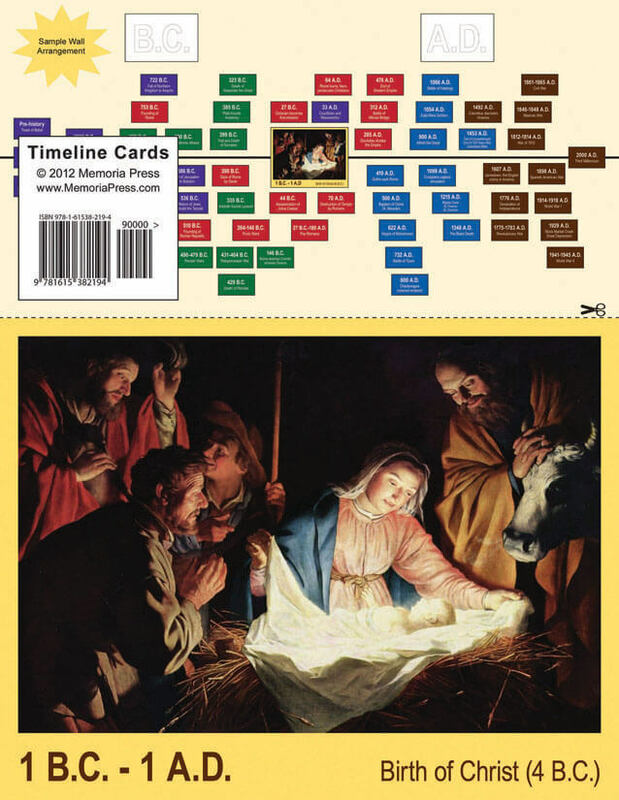 In more primitive societies, before the development of writing, they were an essential means of remembering and celebrating the past. 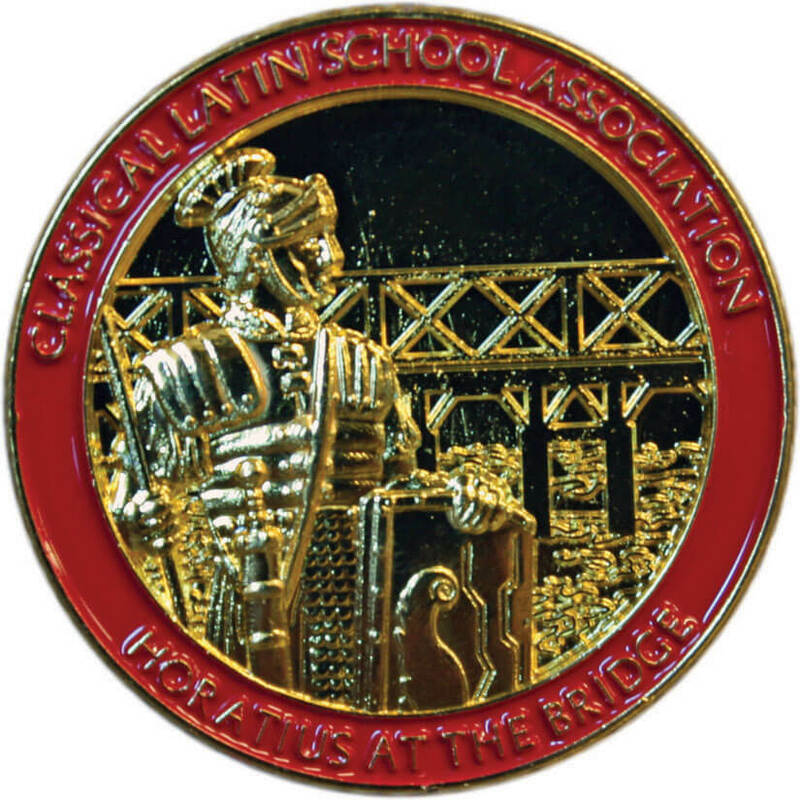 Students at Highlands Latin School in Louisville, Kentucky, study Horatius at the Bridge in sixth grade, and are challenged to memorize the whole poem. 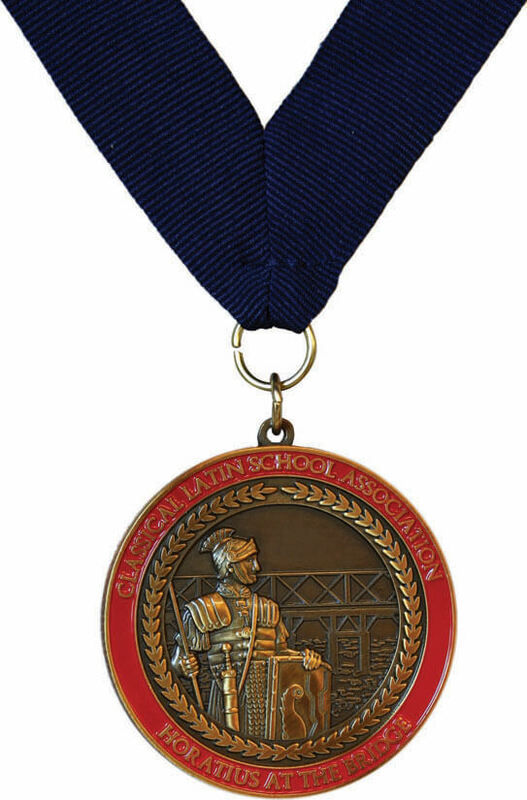 Those who can recite it from memory receive the Memoria Press Winston Churchill Award, and now your homeschooler can earn it too, along with a Horatius Lapel Pin and this Horatius Medal, to commemorate this extraordinary accomplishment.